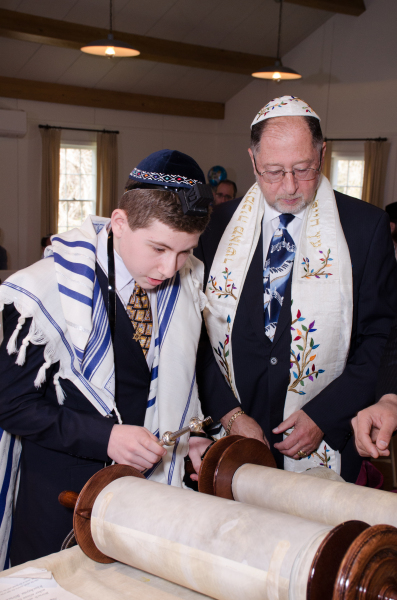 Our Reformed Congregation is a multi-generational organization that welcomes all. 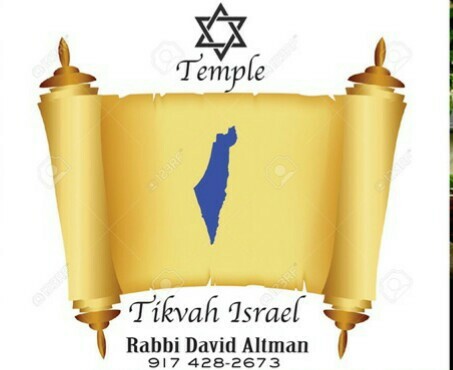 Our temple does observe all Jewish Holidays. 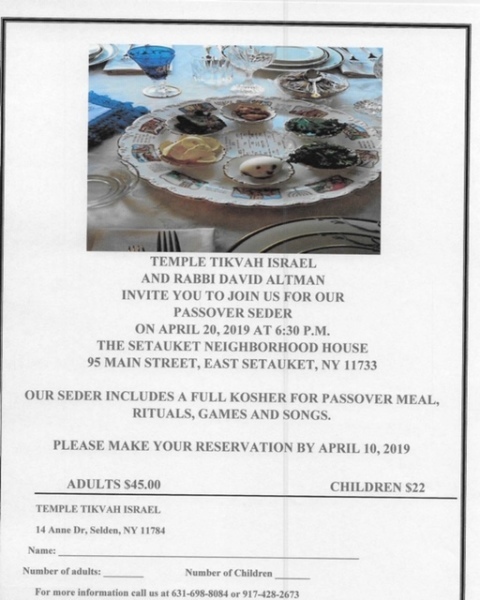 Join us for the Passover Seder- Reservations are required.